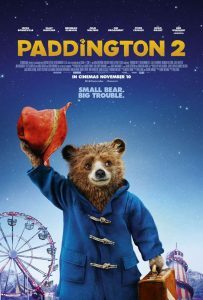 Not only is Paul King’s “Paddington 2” an extremely delightful and fun film to watch, it’s not afraid to chance heavier themes within what appears to be kiddie fare. But the real important thing in any film really, is its story. Truth be told, I was always behind Paddington’s journey to catch the thief, and get the book back to his Aunt Lucy. The script, written by King and Simon Farnaby has a great amount of character development as well, and as I do not want to spoil anything, I will just say one thing. 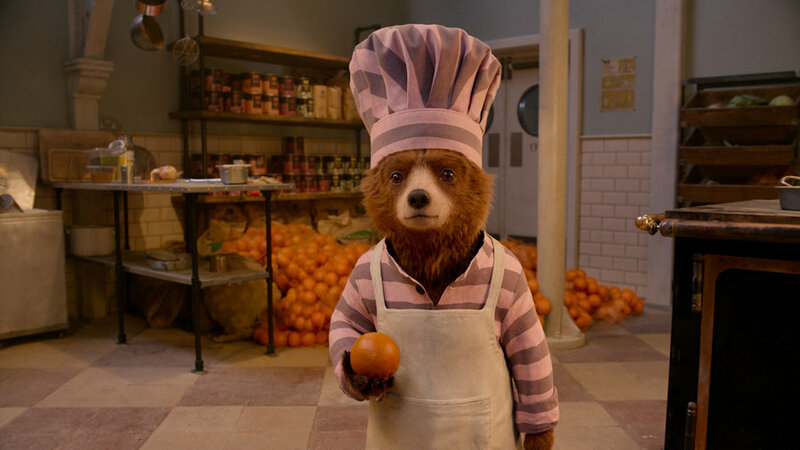 A couple of characters in “Paddington 2” have a really surprising arc that I never saw coming. I genuinely miss going to the movie theatres and witnessing a family film that is surprisingly emotional as well as funny. The last family film I saw in theatres that captured these emotions was 2015’s “Inside Out.” With “Paddington 2,” the script has a surprising charm with a deeply touching emotional story at its core, and it is one of my favorite family films in recent years.